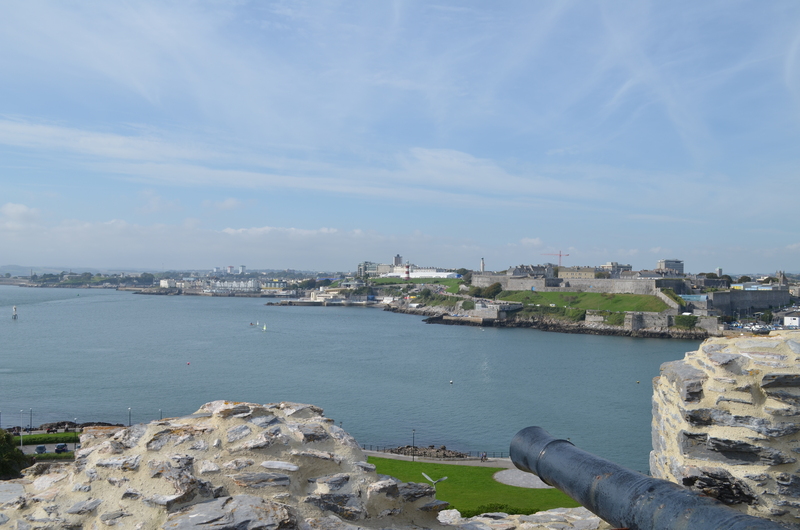 The 17th Century Mount Batten Tower - one of Plymouth's key landmarks has a new lease of life. After Plymouth City Council secured significant funding from Historic England and the Coastal Revival Fund, the Tower has undergone sympathetic improvements since Spring 2016 by Westcountry Stonemasons under the supervision of Jo Hibbert of Levitate Architects. 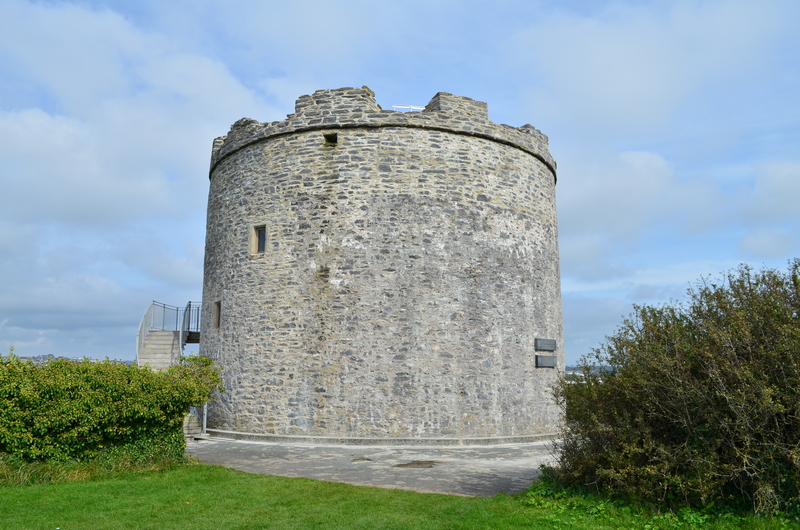 The Artillery Tower was handed over to the Mount Batten Watersports and Activities Centre in September 2017, as custodians of the Tower, to be run as a licensed wedding venue and educational venture. 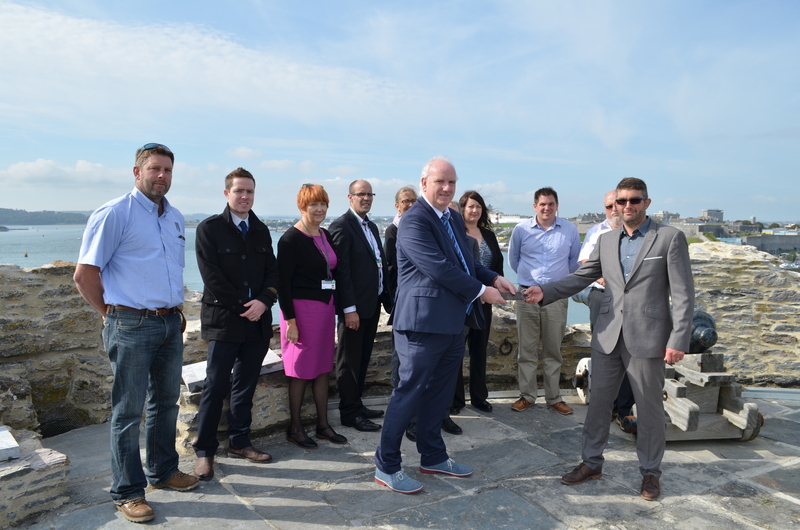 Plymouth City Council secured £155,000 for improvements to the Tower, including £84,000 from Historic England and £50,000 from the Coastal Revival Fund. Work began in Spring 2016 to repair the walls both internally and externally, particularly around the top, as well as make the roof watertight, and repair and replace lintels. Work was carried out on the handrail around the roof to allow visitors to access the roof area safely and a wooden floor installed to facilitate wedding ceremonies and other uses. The work programme had to be cleared by Historic England to make sure it does not compromise the structure. The Mount Batten Artillery Tower will be open to the general public on set days throughout the year. A £2 entry fee per person is requested, with funds raised contributing to the ongoing management of the 17th Century Plymouth landmark. Please note that due to the age and layout of the building, levels are uneven with steep, irregular steps to the top of the Tower and wheelchair access is not possible. Sensible footwear is required. Please also note that dogs are not permitted within the Tower. The Mount Batten Watersports and Activities Centre have initiated online booking and allocated half hourly time slots for entry to the Tower, which has capacity limits for visitors at any one time, and these are bookable via the online booking link below - please ensure you print your booking confirmation or show the confirmation email and present it to the team on the day. To book please select the Open Day date from the calendar below by scrolling through the months and selecting the relevant highlighted date.